Marouane Fellaini’s mixed spell with Manchester United may be all but over. The 31-year-old is all set to sign for Chinese Super League side Shandong Luneng Taishan. Claims pen the transfer fee for him to be in the range of £10 million. It is also understood that a preliminary medical has taken place, and that Fellaini is flying off to China to agree to personal terms. Bought by David Moyes on deadline day of his first transfer window at Manchester United, Fellaini has certainly had a tumultuous career with the Red Devils. After facing much admonishment from the fans and being painted as the poster boy of Moyes’ failure, the former Everton player has since tried his best to win back the love of the Old Trafford faithful. 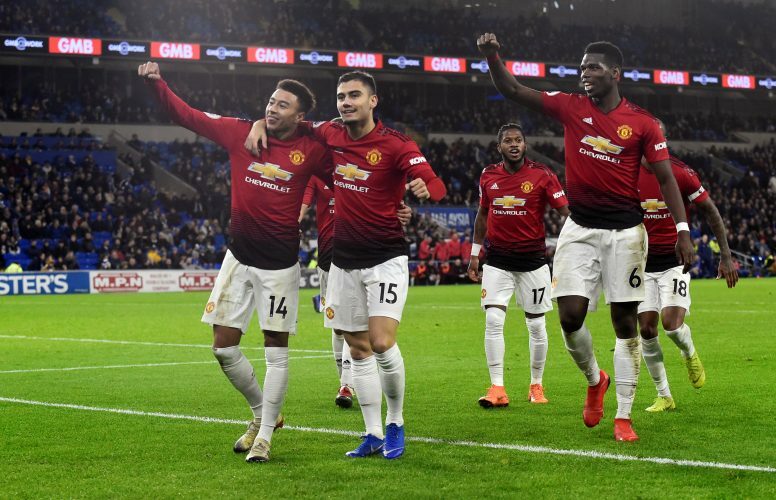 It is certainly a great achievement on his part to have lasted through the tenures of both Louis Van Gaal and Jose Mourinho, as both gaffers considered the Belgian to be a vital cog in their rosters. Mourinho, in particular, valued Fellaini immensely, and persuaded him to not leave in the past months. It was the Portuguese tactician’s influence that had convinced Fellaini to sign a new deal to extend his stay with the Red Devils. However, under the interim spell of Ole Gunnar Solskjaer, he hasn’t enjoyed much game-time, as his style doesn’t fit that of the Norwegian. Further, injuries have limited any impact he could have had as well, and it is believed that he is still nursing an injury. Being resigned to a tactically specific role consigned Fellaini to such a fate. However, the CSL is renowned for paying well, and he may well find his mojo yet again.